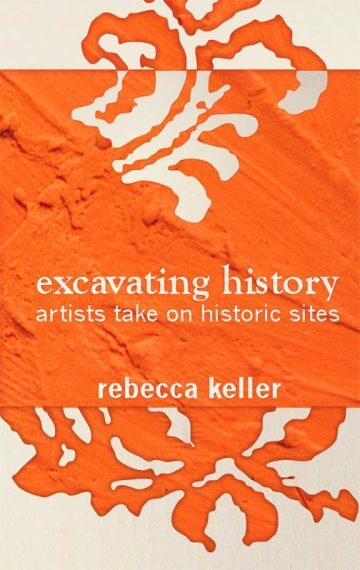 Rebecca Keller is an artist, researcher, and writer with a strong background in museum education and curating. Her honors include two Fulbrights, grants from the National Endowment for the Arts; the Illinois Arts Council; the College Art Association; the Grainger Foundation and the Anne Vogt Fuller /Marion Titus Searle Fellowship in Interdisciplinary Arts at the Ragdale Foundation. She was named as an American Association of Museums International Fellow, and in that capacity worked in museums in Sao Paulo and Recife, Brasil. She has exhibited her artwork widely and has written for a variety of museums and journals. Keller also writes fiction, and has been published in literary journals and nominated for a pushcart prize. She is a founding co-editor of YoYo Magazine.Org: an iterative, collaborative on-line journal designed to create a platform where creative people can encounter and respond to one another. Yo-Yo aims to be connective tissue between community-based, studio-based and site-dependent art practices; between fiction, poetry, essays and nonfiction; between art and literature, and hybrid forms of cultural production. View more of Rebecca's work on her website.